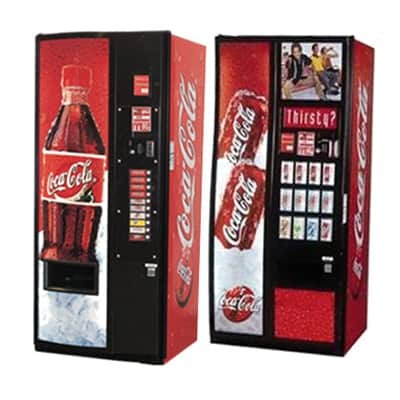 For sites with medium to high volumes a Coke can vending machine may be perfect for you. 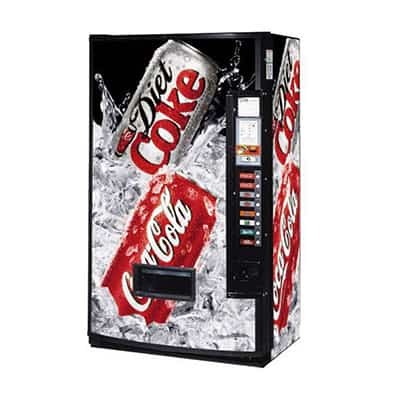 What’s better is that you may be able to secure a Coca-Cola can vending machine from our Free-on-Loan range. 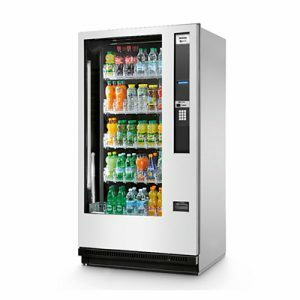 We’ve seen them at many locations alongside conventional hot drink vending machines or on their own. The Coke can vendors make an impact and is one of the best selling drinks in the UK market place. Reliable, robust and perfect for many locations. 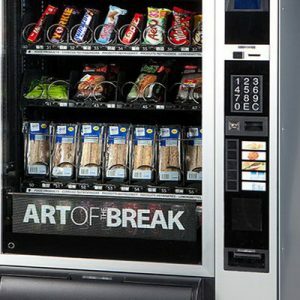 There’s a range of vending machine models available and potentially there is something ideal for your site. Contact us for further details.